Welcome to JazWalk Los Angeles Programs Page, currently we are signing up students for our spring break dance camp! Your child will experience a week of fun, learning various dance styles that include jazz, hip-hop, African, salsa and tap! There will be interactive activities and a showcase for the parents at the end of the week. Our Pre – K programs, will be separated into 4 monthly sessions. This includes 4 classes a month, which equals 1½ hours of instruction a week for each student. At the end of the 4th session, there will be a dance recital, enabling the kids to share what they’ve learned with their parents. The preschool programs will focus on a different dance style each month. Students will be introduced to fundamental locomotor skills, body control, musicality and discipline needed for future dance study. All dance styles will explore a wide range of rhythmic possibilities through dance exercises, and build on these skills to incorporate directional changes and improve coordination in basic gross motor skills and movement. For the K-8 and High School after school programs classes can range from 2-5 days a week from an hour to hour ½ of instruction, depending upon the agreement with the location. The children will have the opportunity to perform for their parents in a mini spring showcase along with a fall and winter recital. Depending upon how many days of instruction there will be a set schedule each week for each style. 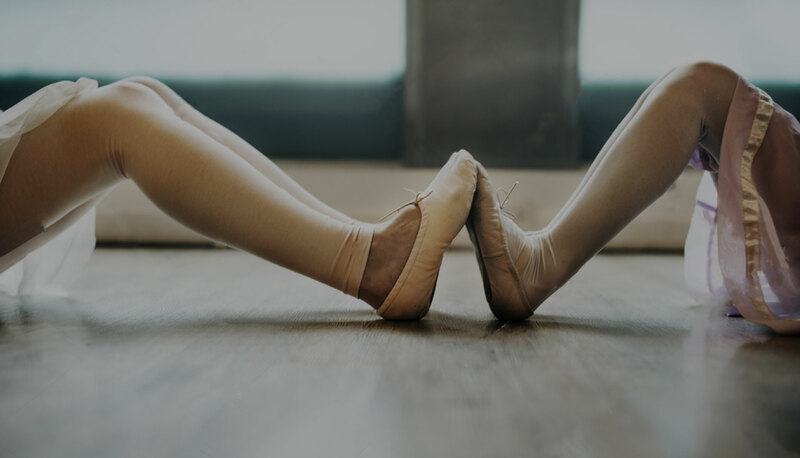 In the Curriculum the students will learn the history of each dance style, complete mini exercises and assignments and will learn to work together has a team by creating their own piece and performing it in front of their peers and possibly for their parents in an annual performance. 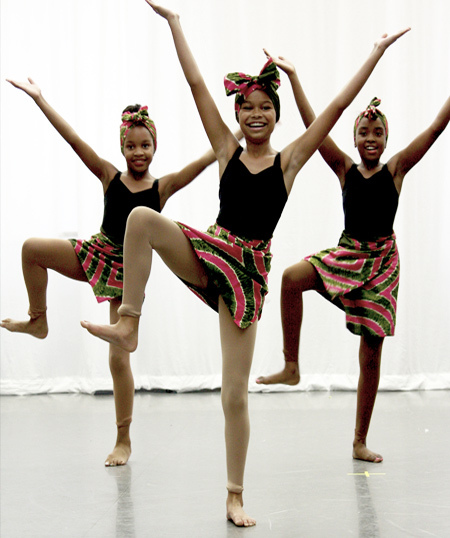 Your students can look forward to learning the basics of dance styles- Ballet, Jazz, Tap and Hip Hop and contemporary. The students will also have the opportunity to learn other styles that include African and Salsa during seasonal events. JazWalk’s instructors are very excited to share their love of dance with your students. The JazWalk community sponsorship program is a golden opportunity for youth interested in learning the arts of dance from local community leadership. The sponsorship program has only 30 spots each New Year for child enrollment, the selection process is based upon the circumstances of the individual child and will be determined by the sponsors of the program. Because of the popularity of this program, it is important to sign up and get the respected youth involved today. We look forward to the opportunity of serving you as part of our community.